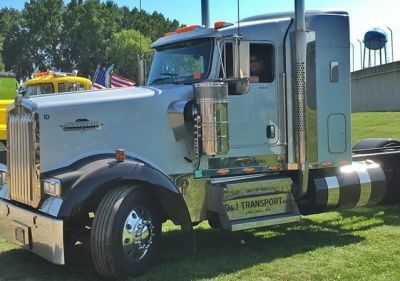 At Claremont Insurance Agency, we can help you find the right coverage at a fair price for your truck or trucking insurance needs in Claremont, Minnesota including the Blooming Prairie, Dodge Center, Hayfield, Owatonna, and West Concord areas. Whether you're looking for owner operator, motor carrier or private carrier, we can help you find the best fit for your trucking insurance coverage. Contact us to find out more about truck and trucking insurance in Claremont, Minnesota including the Blooming Prairie, Dodge Center, Hayfield, Owatonna, and West Concord areas.